Newly released, Phil Culshaw reviews the new Secret Affair album, which goes by the name of Soho Dreams. 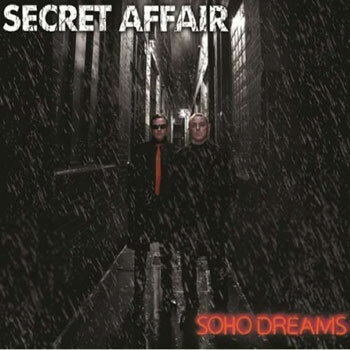 Soho Dreams the new studio album from Secret Affair, successfully capturing the ambiance, attitude, style and quality the band established with their debut album Glory Boys. That album won critical acclaim and set an extremely high benchmark for their peers in the 1979 mod revival. Soho Dreams not only hits that mark, it also delivers an album the band have long promised. 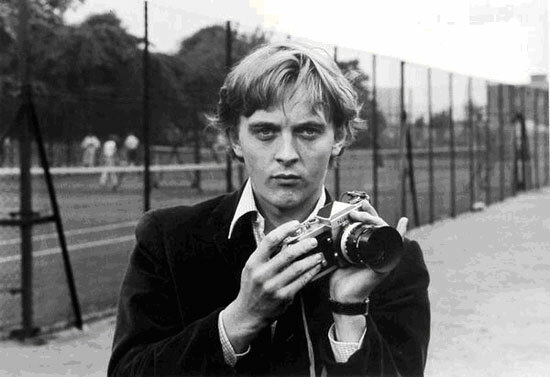 The title track establishes familiar themes; the allure of the city, loss of innocence, the suss of cynicism. With the scene set, Secret Affair get down to business. Walk Away is what the band do best integrating a great hook line and guitar riff with a Motown beat, punchy brass, soaring saxophone, and Ian Page’s philosophical pathos. Guaranteed to get an audience grooving and even the most un-rhythmic feet tapping to the beat. The pace of the album is given an amphetamine rush with Turn Me On which has Ian Page matching the rhyming cuplets with the best poetic lyricists like Ian Dury and John Cooper Clarke in a song that could easily fit onto Plan B’s Ill Manners. Love’s Unkind then cools the pace in a soul searching song which could have been written for Amy Winehouse. Ian Page delivers it with the powerful passion of Otis Redding. You can feel the heartfelt pain. Eerie notes reminiscent of the Get Carter film score introduce what is a live stage favourite I Don’t Need No Doctor. 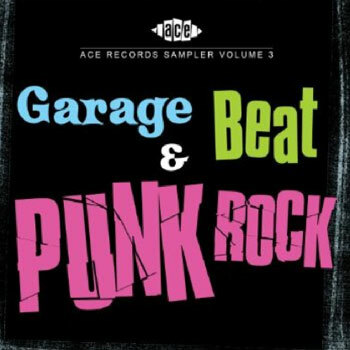 The only cover on the album; the band give it a supercharged barn-storming interpretation! Lotus Dream is perhaps the pleasant surprise of the album with Dave Cairns guitar capturing the country delta blues of the Mississippi, you can feel the sultry heat and beads of sweat trickle down your forehead. Secret Affair have never been afraid to embrace a variety of musical styles but this album has a cohesiveness that realises their ambitions, every track brings something new to the melting pot and adds another layer of depth. All The Rage is one for the dancers and has a cracking swing beat reminiscent of Let Your Heart Dance. I can envisage Imelda May belting out this one! The album is rounded off with two stand out songs: Soul of the City whose passionate Jazz Soul in the reviewer’s opinion surpasses Kevin Rowland’s attempts at new soul vision, and the album finale Ride; whose statement of self belief and hope answers the sceptics and whose sound is very much routed in now! Soho Dreams will not only satisfy Secret Affair’s die hard fans, it surpasses past glories and will win a new audience the band so rightly deserve. Ian Page and Dave Cairns can proudly walk away from this album with a Soho Strut! Excellent album better than expected! !